Hong Kong throws away 43,000 tonnes of drink cartons each year. Unfortunately, none are recycled. We therefore started Hong Kong’s first large scale drink carton recycling campaign, and advocate the implementation of Producer Responsibility Scheme. 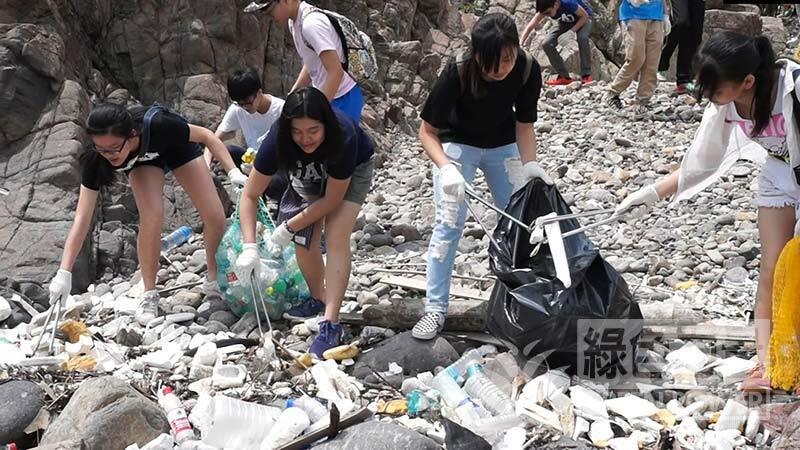 Hong Kong’s first terrestrial and coastal clean-up mobile app. 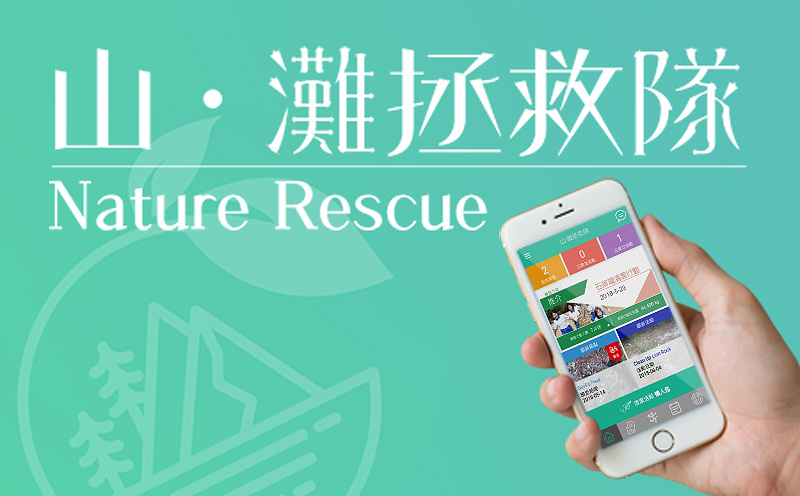 Download for free now and work together to restore cleanliness of the environment and save Hong Kong’s nature. Promoting "Take your litter home". 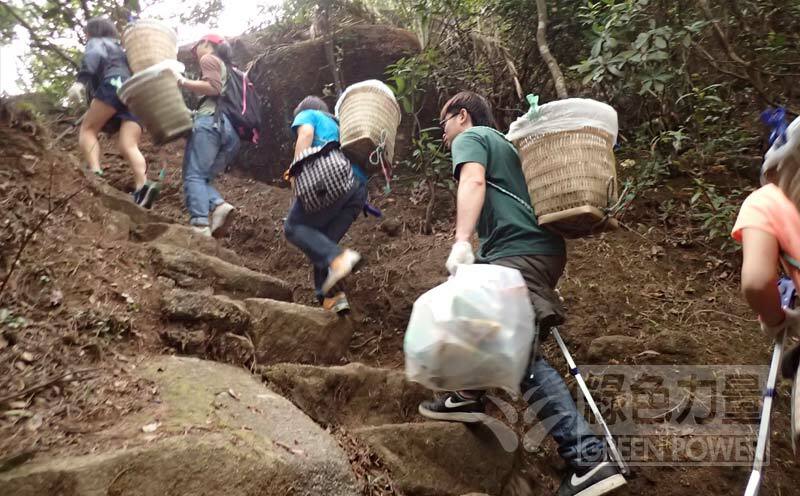 Restore the cleanliness of the countryside with a cleaning basket by picking up rubbish along the way while walking through country trails. We continuously mobilise the general public to clean coastal areas and organise coastal ecology guided tours and educational activities in schools. We promote conservation of coastal ecosystems among the general public by comprehensively increasing their levels of knowledge, appreciation and action. 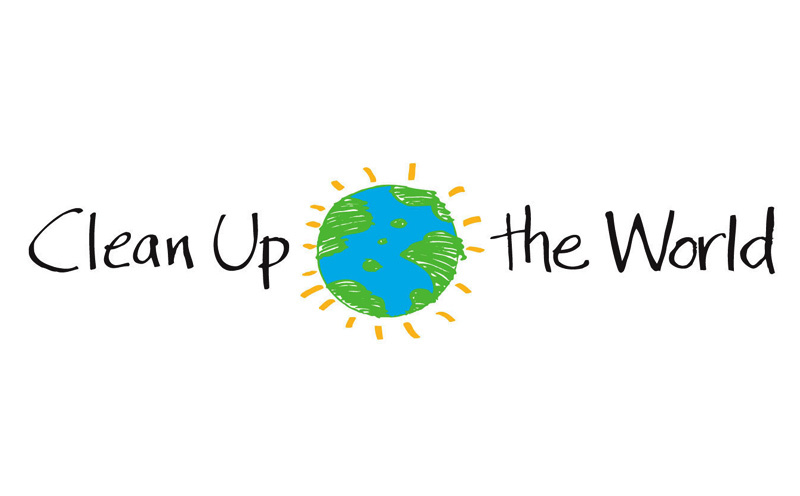 "Clean Up the World" is an international clean-up activity organised by the United Nations in which over 130 cities around the world have participated. We have been the official organiser in Hong Kong since 1993. 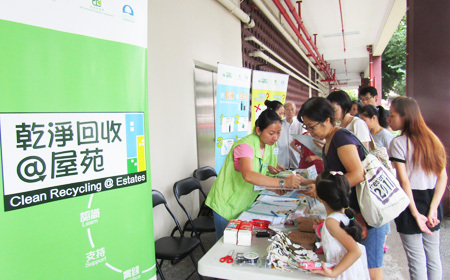 The Clean Recycling campaign is being carried in 50 Hong Kong private housing estates. It includes promotional activities, property manager trainings, optimisation of estate recycling management and so on. 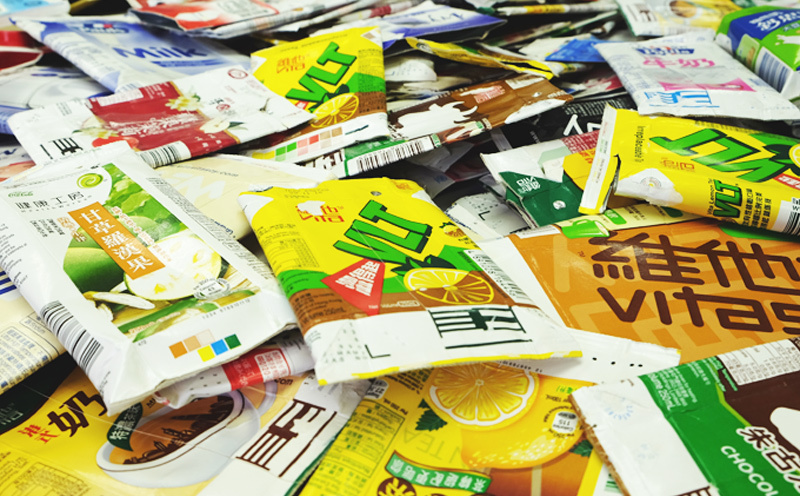 The aims are to enhance the recyclable qualities and reveal the importance of clean recycling to the public, especially during a time when Mainland China is imposing restrictions on recyclable importation. 56 Dundas Street, Mongkok, Kln. © 2019 GreenPower. All Rights Reserved.